If increasing the role of automation in your process is essential to improving your productivity, you are probably already exploring smarter machines and faster, more versatile networks. 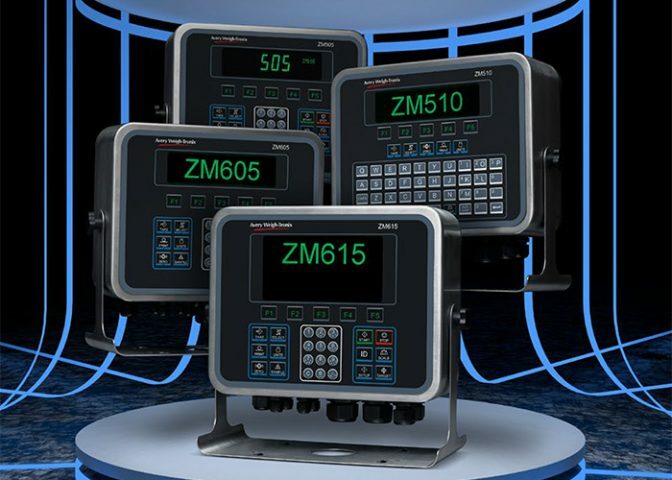 The task of maintaining effective weight data management and process control is a mission ideally suited to a programmable indicator/controller. When it comes to Indicators, Apple Valley Scale has you covered.